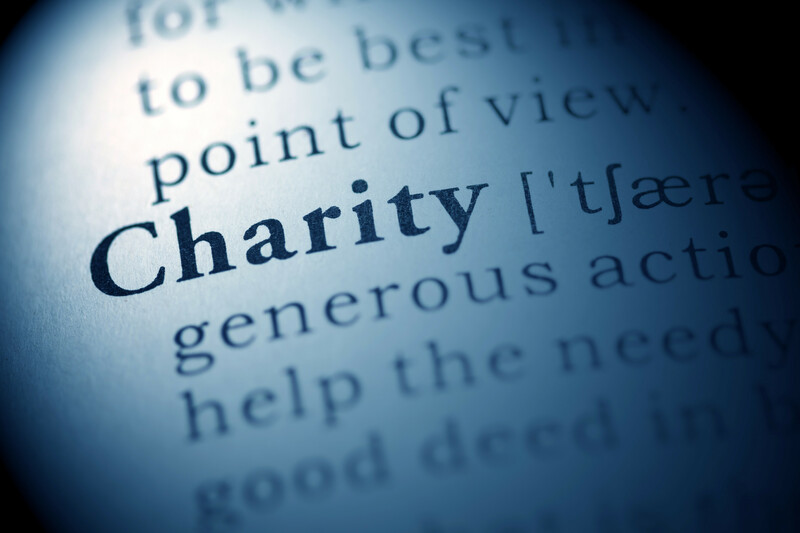 Cameron Construction believes that another way it can help build better communities is through charitable giving. Recently Cameron Construction provided, in kind, construction management services for a new outdoor kitchen at the Wasatch Community Gardens Grateful Tomato Garden located at 650 East 800 South in Salt Lake City. Wasatch Community Gardens mission is to empower people of all ages and incomes to grow and eat healthy, organic, local food. Learn more about Wasatch Community Gardens by going to their web site, www.wasatchgardens.org. This April John Cameron and other members of the Sugar House Kiwanis Club hosted the third annul Pasta Dinner and Auction to raise funds for the Sugar House Boys & Girls Club. The event raised over $4,000 with 100% of the money raised going directly to the Sugar House Boys & Girls Club. John and Cameron Construction would like to sincerely thank all the Kiwanis Club members that participated and a special shout-out to Tony Caputo’s Gourmet Food Market & Deli and Western Foods for their gracious food donations.